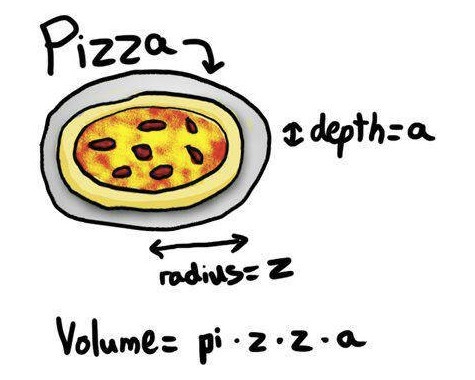 Looking for an easy way to explain math to your kids? Use pizza! Is Too Much Math Killing Marketing? Posted on 6 April 2010 Categories All, WebanalyticsTags analytics, marketing, math2 Comments on Is Too Much Math Killing Marketing?